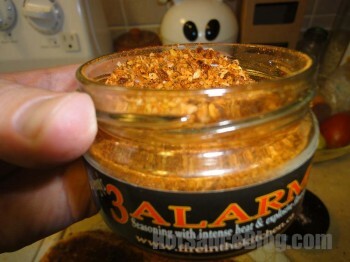 I had the privilege of meeting Mark and his products at the Toronto Spicy Food Festival. His booth was set up in prime territory so it was tough getting a word in but by the look on many peoples faces they were very pleased by what they had just sampled or bought so that alone said tons. Fire in the Kitchen is refreshing venture on the spice market. He has succeeded in doing something many have not been able to. 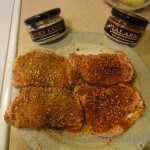 Creating a full flavour spice rub wih less than half the salt of a typical rub without the enhancement of other additives. 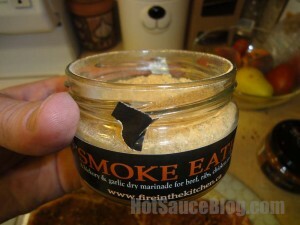 The products intended flavouring really comes through. 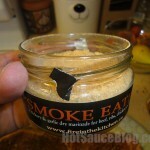 Fire in the kitchen has a whole suite of products that have many applications. They are all available for purchase on their website. The first thing to mention is that the product line up are very striking to the eye. Whether it is a standalone rub or in a packaged version. These definitely have the right shelf appeal. 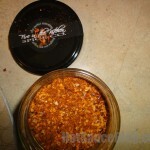 So lets take a look at a few of the rubs. 3 Alarm – Wow I was not expecting this. This was hot. Very hot. 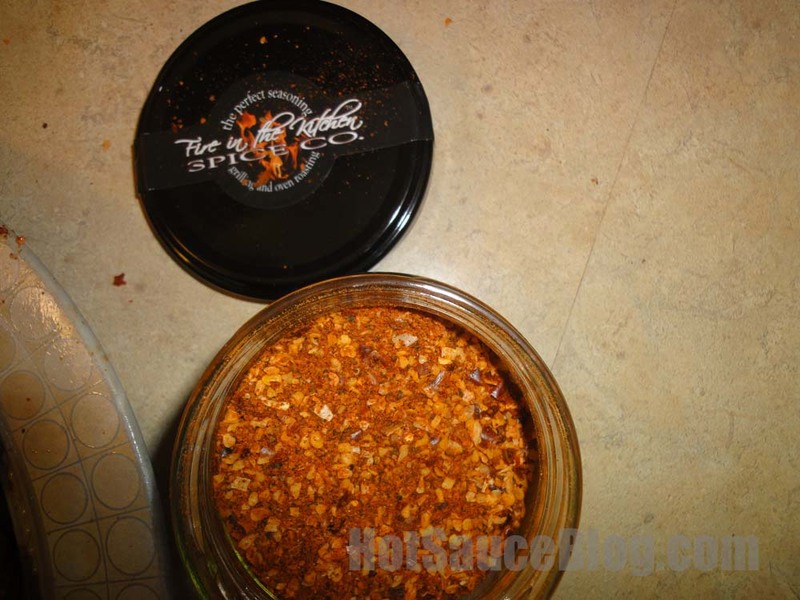 Not Naga chili flakes hot but hot enough to make me pause while eating and grab some Kleenex. This was actually my second application for the seasoning. 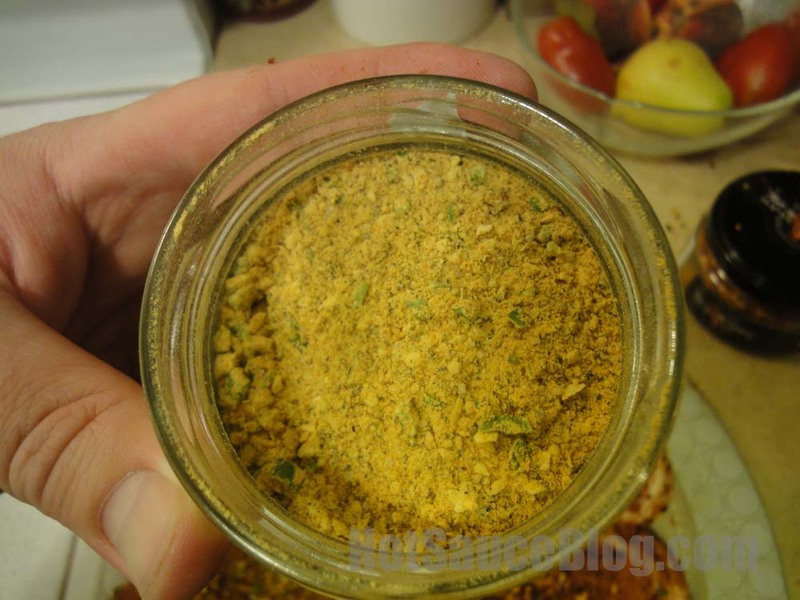 We tried it the night before sparingly in a Cuban sandwich mixture but the flavor and heat got mixed up with everything so it was tough to discern. 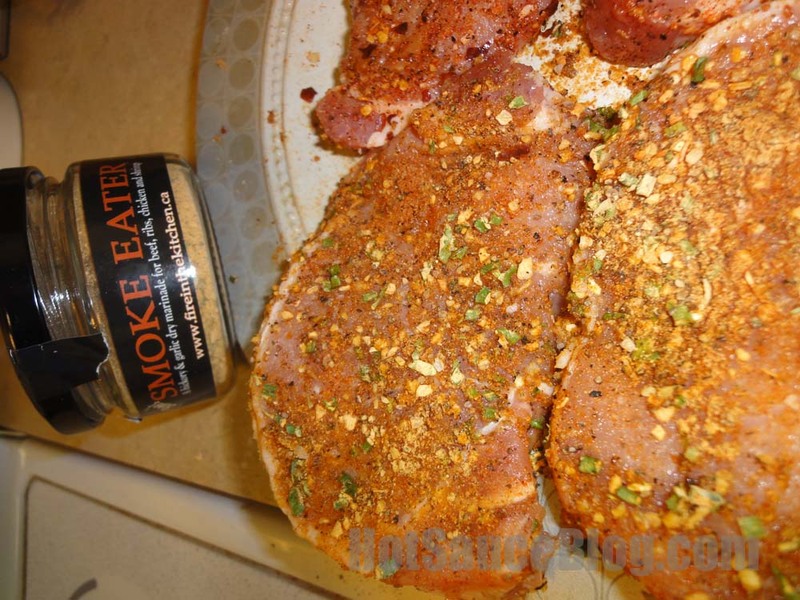 Applying this as the sole ingredient to some pork chops really let the flavor stand out. 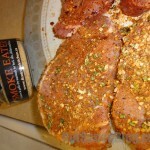 What is amazing about both of these rubs is the texture. 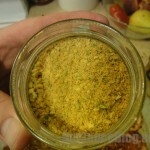 They incorporate both a coarse component as well as fine component which is almost like a talcum powder. 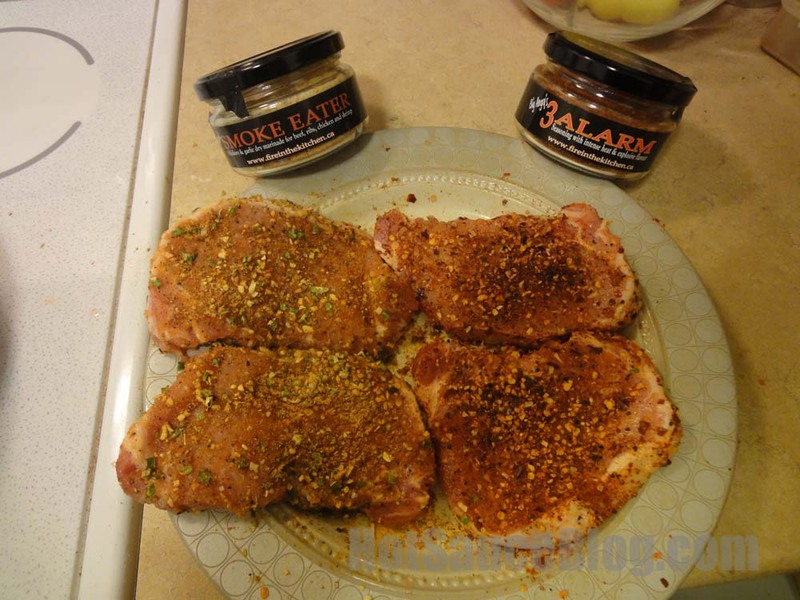 So you get amazing adherence to the meat while still getting some of roughage of the spices. The flavors are immensely bold and perhaps I even added to much and could have cut back by half and still retained the same flavor profile. Smoke Eater – I wasn’t sure if this was to be smoky or not. Judging by the name it could have gone both ways. What it did remind me of was almost sour cream and onion flavoring but much bolder. There was no heat to this but that was the point. 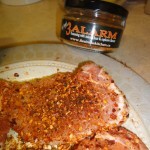 What you get is a that very savory lip smacking feeling that compels you to take another bite. 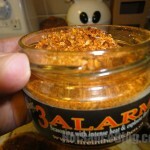 Still working my way through a few other Fire in the Kitchen Products but what I have tried so far has been very impressive. Great article Anthony! I have a great deal of fun sharing, selling and promoting these products at the St. Jacobs Market. 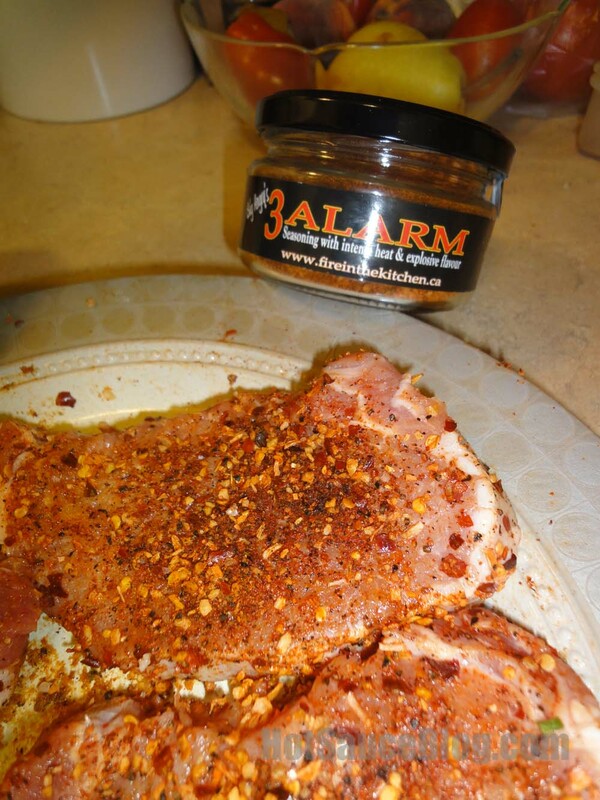 I get to watch all the reactions and hear all the comments from the thousands of people who have tried these spice rubs over the past summer. A few packages have made their way down to the states as far as Texas and Florida and over to England and Germany!